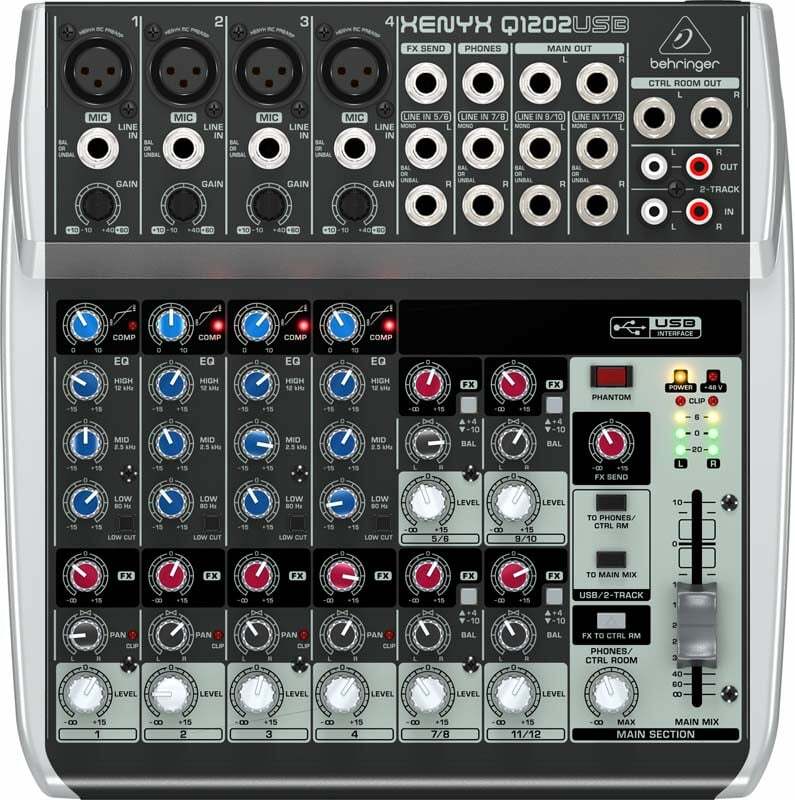 The Power Dynamics PDM-D301 is an ultra compact 3-Channel USB PA Mixer designed for portability and flexibility. 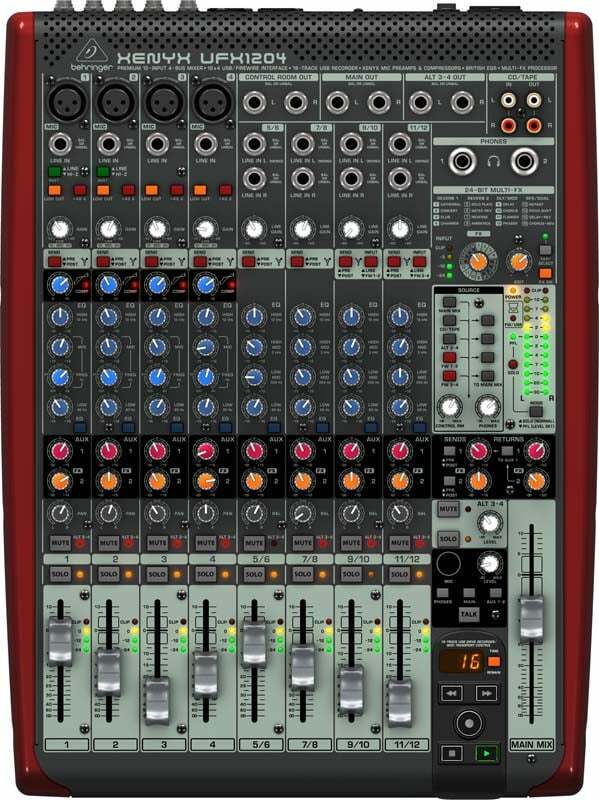 The mixer features a clean mic preamp, line input and integrated USB soundcard. 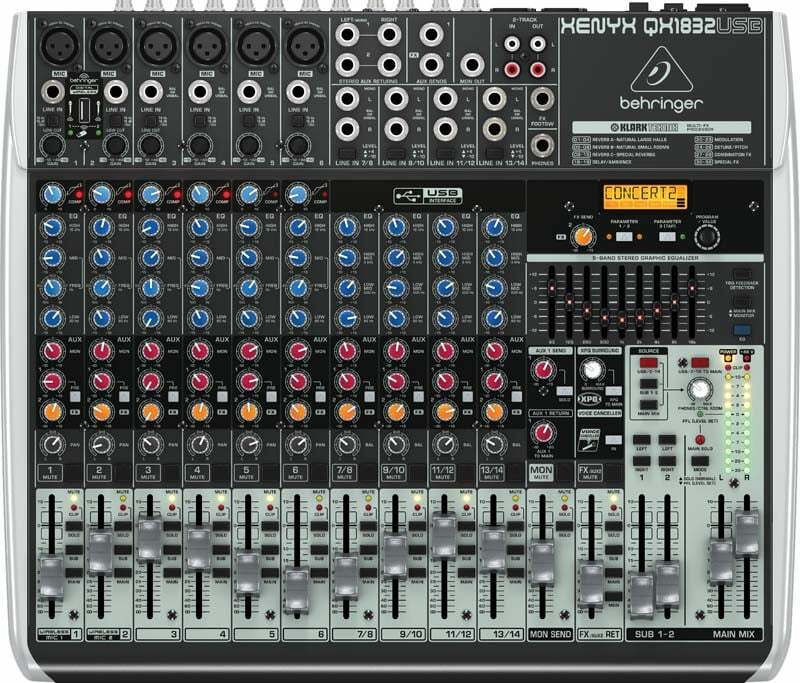 Allowing you to connect and play music directly from your PC or MAC. 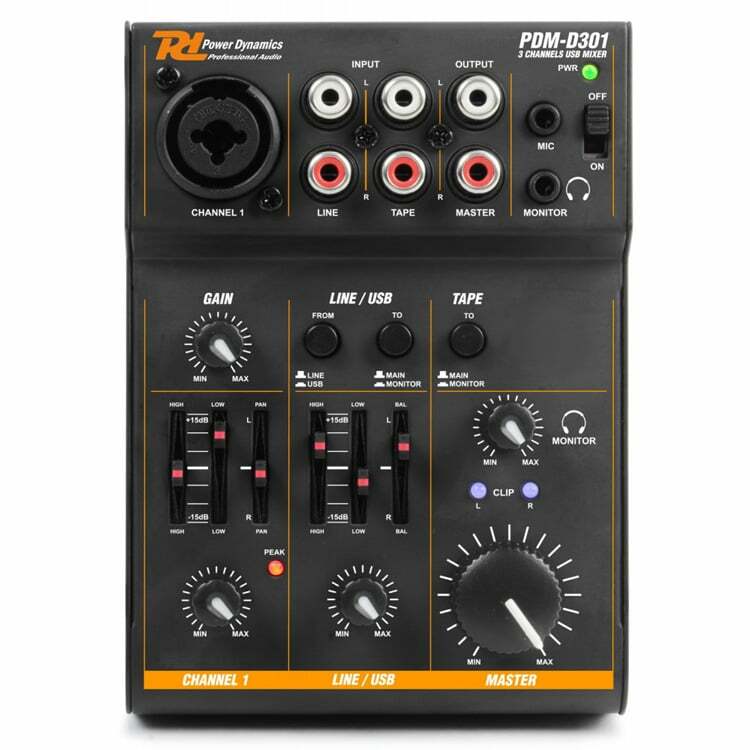 Perfect for musicians and solo artists wanting a compact mixing solution for their performances or rehearsals. 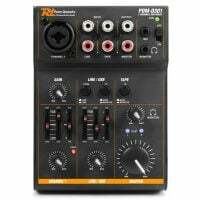 Also featured is a 2-band equaliser on the mic and line inputs for High and Low tone control. 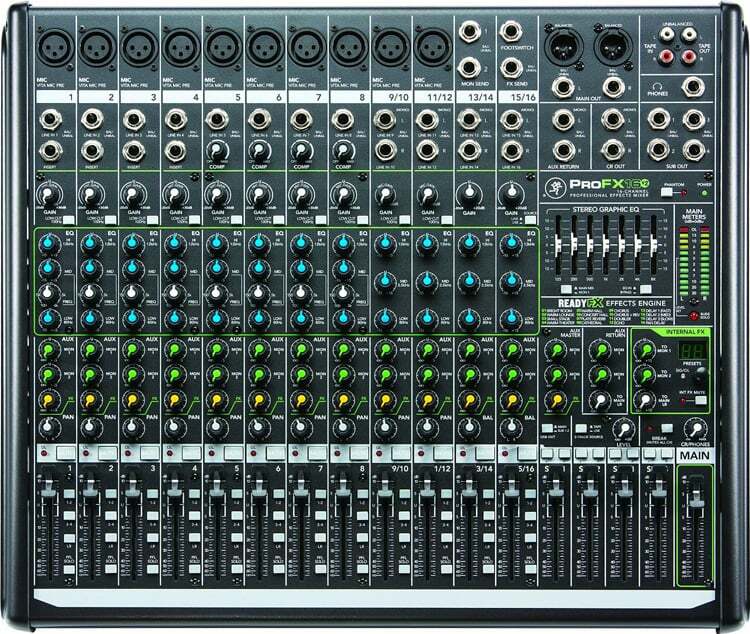 The perfect mixer for any small venue, musician, or solo artist wanting a compact and easy to use mixing solution for their audio.